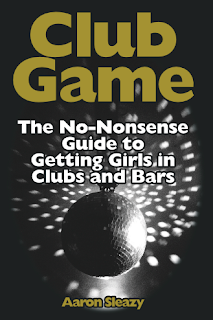 I am happy to announce that the Kindle version of Club Game is almost ready for release. It's unfortunate that it took that long, but life had gotten in the way. 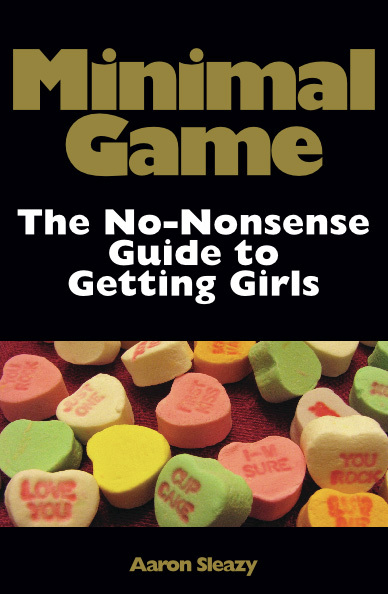 I will make an announcement once Club Game for Kindle is available on Amazon.